Capable of holding 32″ through to 90″ display screens. 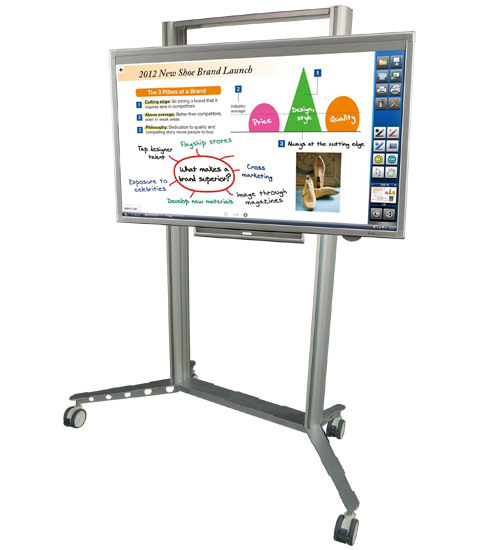 The Stage Plus Screen Support Stand is a mobile, floor standing display stand, designed to withhold anything from 32″ to 90″ display screens. The stand is manufactured from a light weight structural grade (6082-T6) aluminium. The Screen bracket is VESA approved that can be adjusted to your desired height, and is available as a seperate unit that can be wall or truss mounted.